Penta Box is leader in the production of solutions for rotary die making market. It’s also the only company in the world to have as first core business and specialization the production of beech half-cylinders for the rotary die market: the productive plant is designed to produce by true all the diameter dimension from 174 to 700 mm, in all the possible length up to 3000 mm. 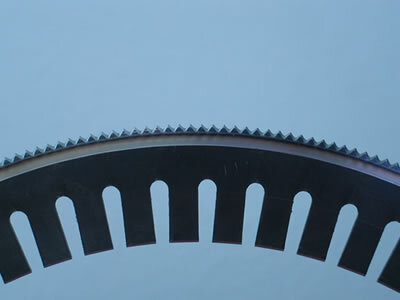 The customizing possibilities according to the productive needs of customers are the widest of market: special diameters and thickness, different materials, longer semi-circles, special trimming measures and many other possibilities. 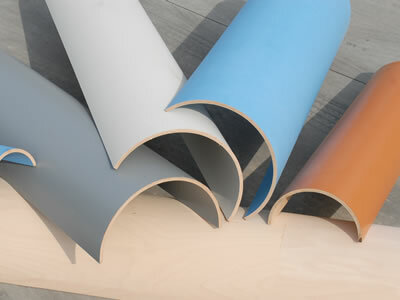 More, it’s possible to deliver shells with natural beech surface or paper covered, even with customer logo paper. Penta Box offers the widest and more complete range of solutions for the daily work of die-makers companies all over the world. If you are interested on our product range please you to contact us and our sales staff will show you the solution for your production need and all the range of customizable issues by Penta Box. Write an email to info@pentabox.eu or fill out the contact form.